Georg Jensen Sterling Silver Bangle bracelet No. 17C. 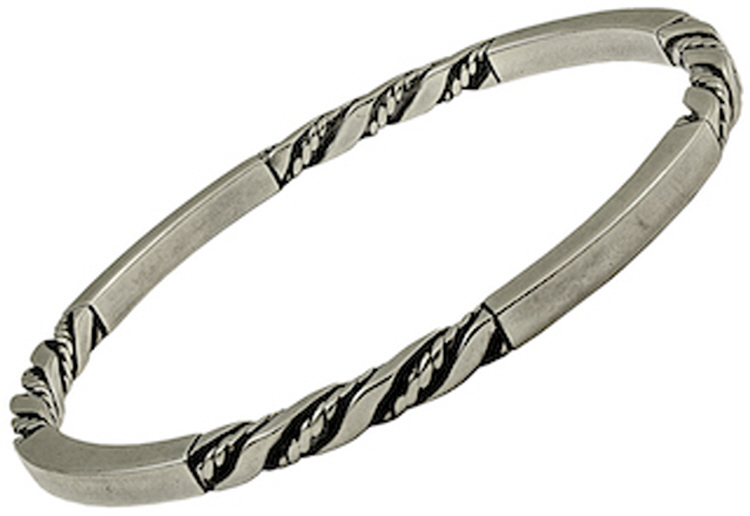 This bracelet was designed by Georg Jensen. The interior diameter of this bangle measures 2.5 inches. The bangle bears impressed company marks for Georg Jensen +1945 along with a GI mark, Denmark, Sterling.